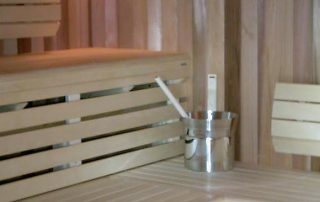 You could say that all saunas are in effect a cabin sauna. 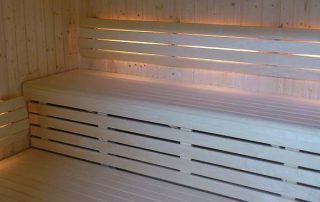 There’s nothing particularly different about a cabin sauna that most other traditional sauna cabins. 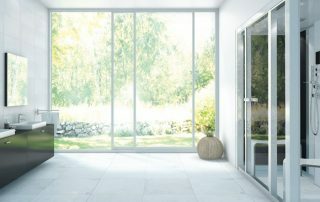 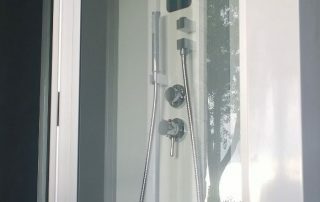 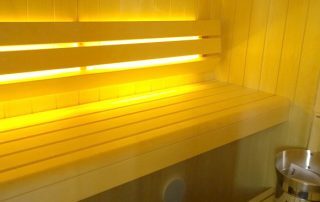 Here you will find some exciting examples of our cabin sauna installations.